Ask A Cougar Creek MARKET EXPERT! 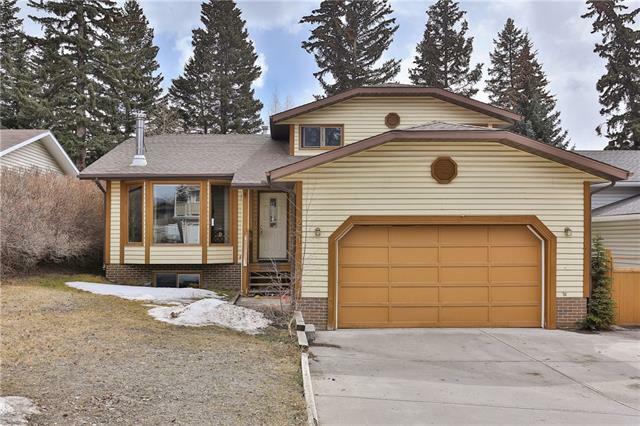 DESCRIPTION You enjoy this well cared for home in Cougar Creek just minutes from the Elementary School and a short walk into town. Tastefully decorated with up to date custom kitchen, flooring, bathrooms, windows and heating systems. The custom kitchen is beautiful with all the features; stainless steel appliances, built in oven and microwave, counter top gas range, center island and lots of storage. This is a kitchen for the person who likes to cook great food. 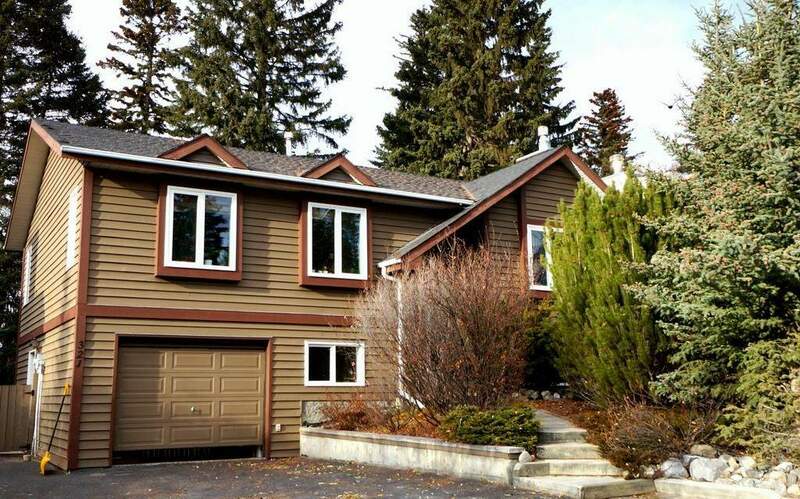 Double patio doors walk out to the split-level deck and a gorgeous private back yard. The master bedroom is on the main level with a spacious master bathroom. Large single garage with shop area and separate entrance. South facing with good views off the front and from the beautiful back yard. Call today for a private showing. 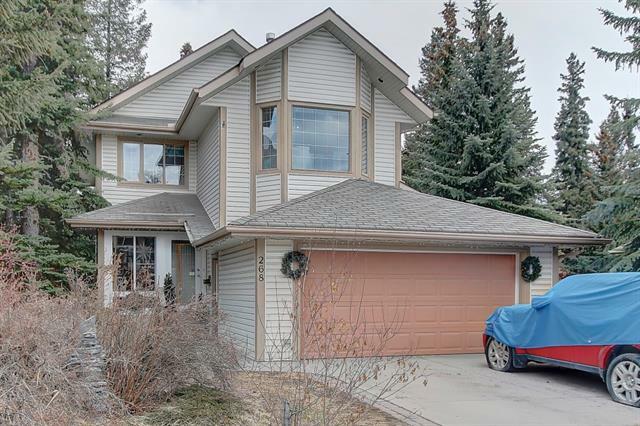 Home for sale at 321 Silver Tip Cl Canmore, Alberts T1W 1B6. 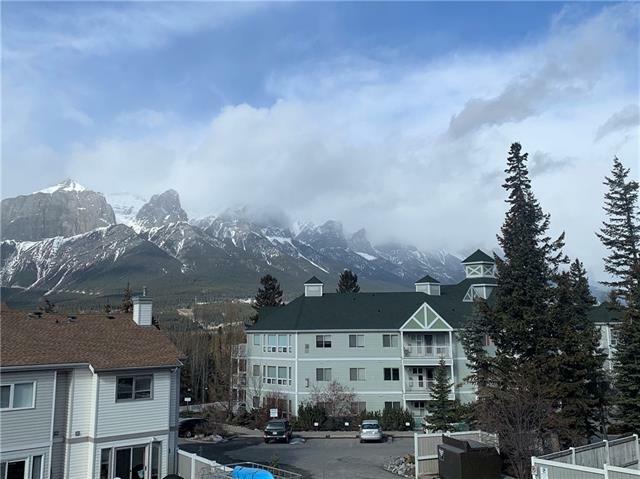 Description: The home at 321 Silver Tip Cl Canmore, Alberta T1W 1B6 with the MLS® Number C4215489 is currently listed at $839,900.